DOVER – Secretary of State Jeffrey Bullock has suspended the Delaware chemical dependency counseling license of Sachin Karnik in light of recent criminal charges filed against him. In making this determination, Secretary Bullock considered a complaint filed by the Department of Justice, which referenced Mr. Karnik’s recent arrest for felony health care fraud, felony theft, and falsifying business records. The complaint further alleges that Mr. Karnik misrepresented his credentials, falsified his licensing application and disregarded ethical standards. A separate license held by Mr. Karnik to practice clinical social work was suspended on March 1 by the Board of Clinical Social Work Examiners, following a disciplinary hearing. The board concluded that Mr. Karnik had violated professional standards while caring for a vulnerable patient. The order suspending Mr. Karnik’s chemical dependency counseling license was signed by the secretary June 5 with the concurrence of the president of the Board of Mental Health and Chemical Dependency Professionals. The suspension of Mr. Karnik will remain in effect for a period of 60 days, during which time disciplinary hearings will be held or the final disposition for this individual will take place. 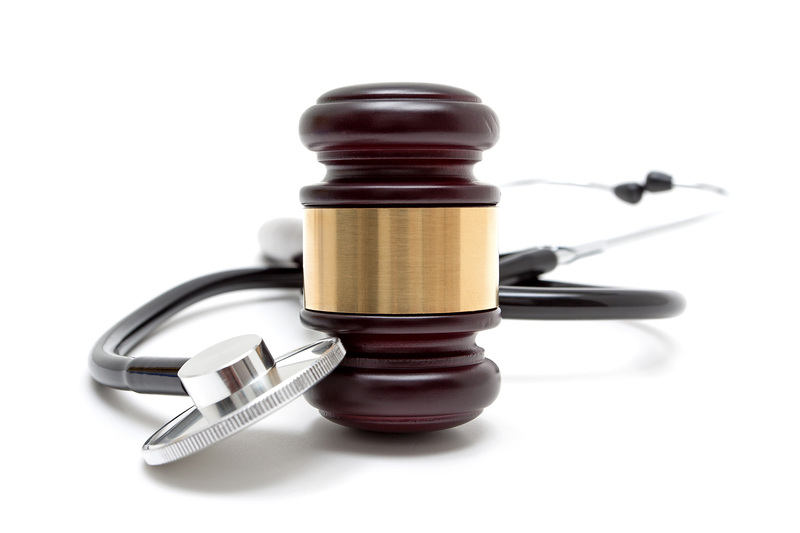 As the result of a hearing, the Board of Mental Health and Chemical Dependency Professionals has the authority to impose disciplinary sanctions up to and including revocation of a practitioner’s license or certification. The licensure status of Mr. Karnik has been updated on the Division of Professional Regulation’s online license verification service. Documentation related to this suspension, as well as documentation of previous disciplinary actions against Mr. Karnik, also may be viewed at this site.